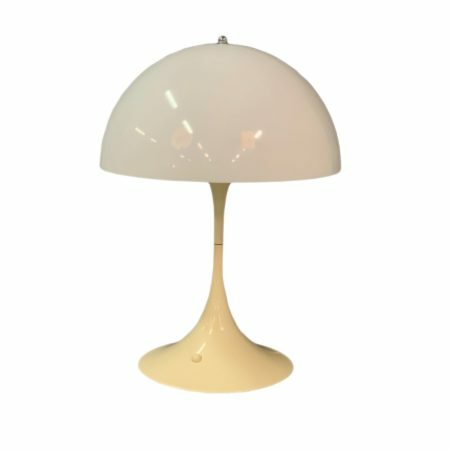 Panthella Table lamp designed by Verner Panton for Louis Poulsen Denmark in 1971. This is an original original old version. This table lamp won the Bundespreis “Gute Form” in 1972 and has become a design classic. Considering its age this table lamp is still in very good condition (see picture). Material: plastic. Colour White. Marked: Louis Poulsen, made in Denmark. 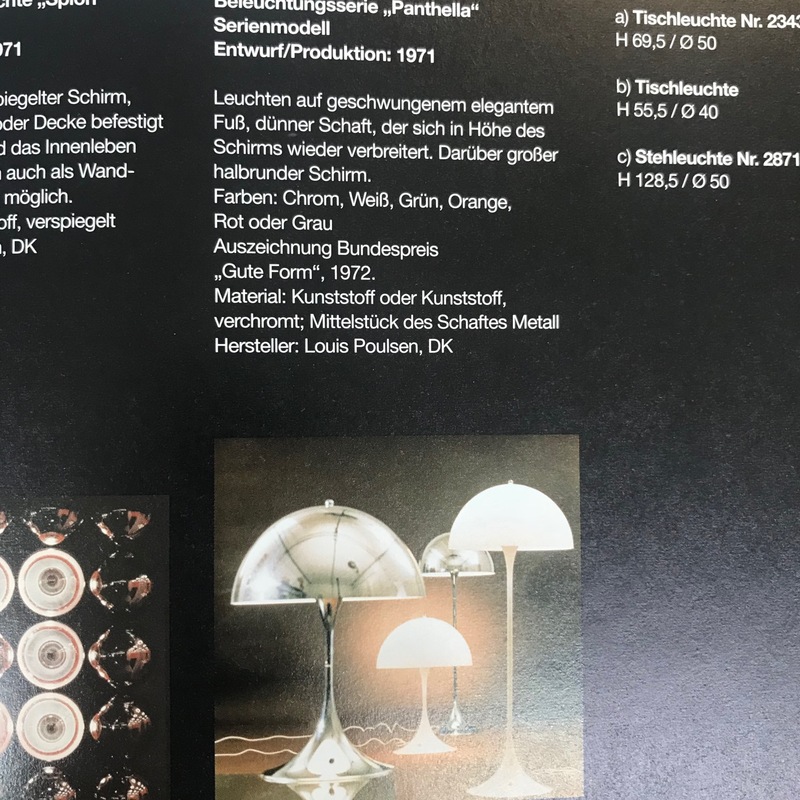 Source: book Verner Panton, page 293.